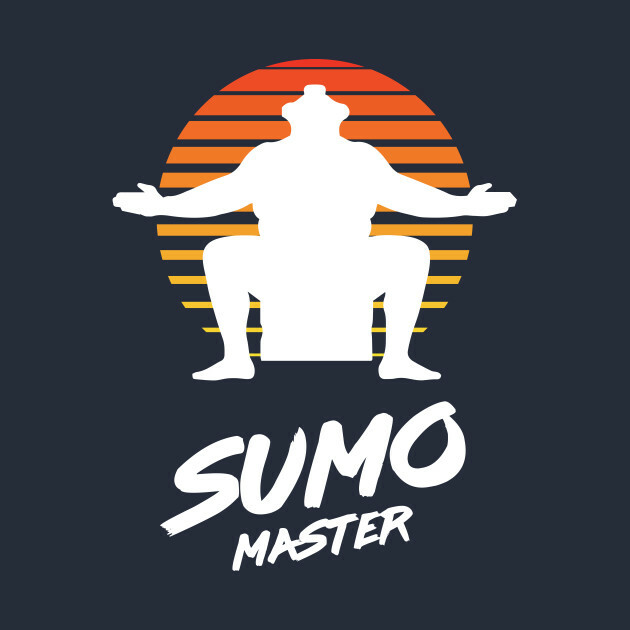 Who will be the 2019 Sumo Master!?! We are continuing our fun fundraising for this year’s revival with a little contest! Who will have to enter the ring as our Sumo Wrestling Finalists? Please bring donations to enter into the jar/couple of your choice during each service time… the least and most collected will be our wrestlers. *Contest ends on April 28th!